The Institute Presents: Neurosociety | Pace Art + Technology, Menlo Park, Calif., 2016 | Unified Field, TODOMUNDO! 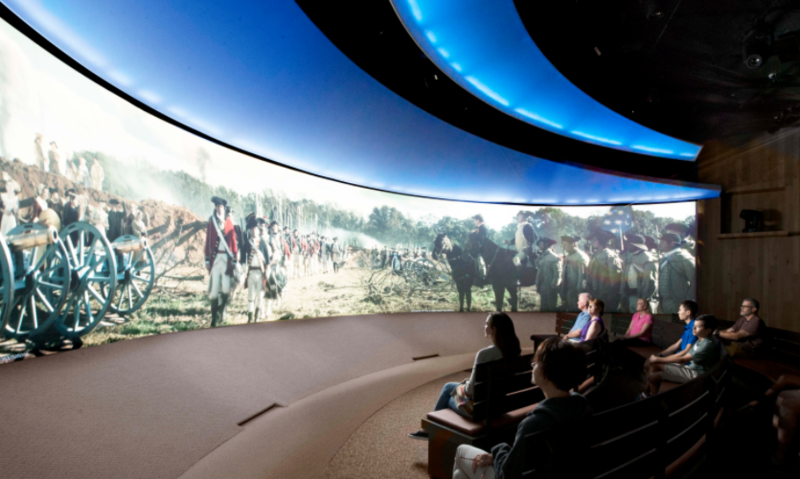 Scroll through the slideshow above to see 12 influential immersive environments completed in the last 12 months. 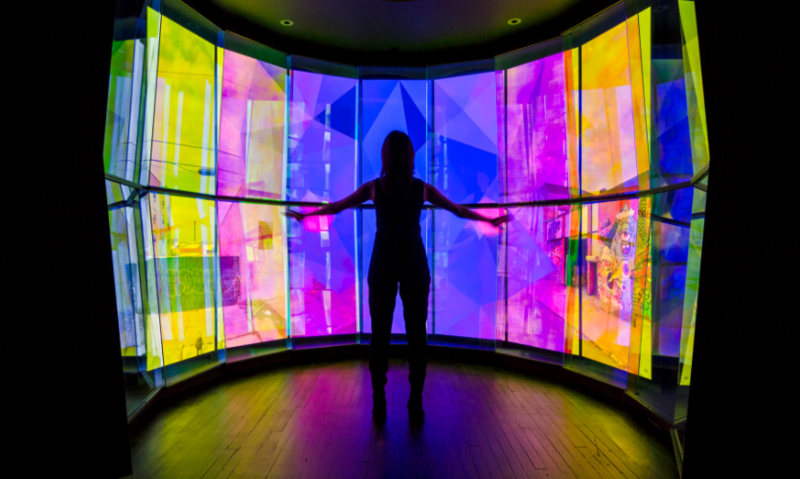 We asked a panel of immersive digital design experts within the SEGD community for their choices of the most influential immersive environment design. 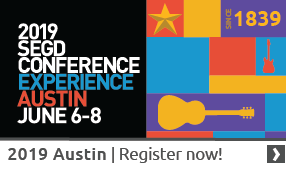 The range of projects submitted was remarkable, which speaks to the growth and change in the field. We found that most of the submissions were completed in the last 12 months, so thought it apropos to present the last year in immersive environments. 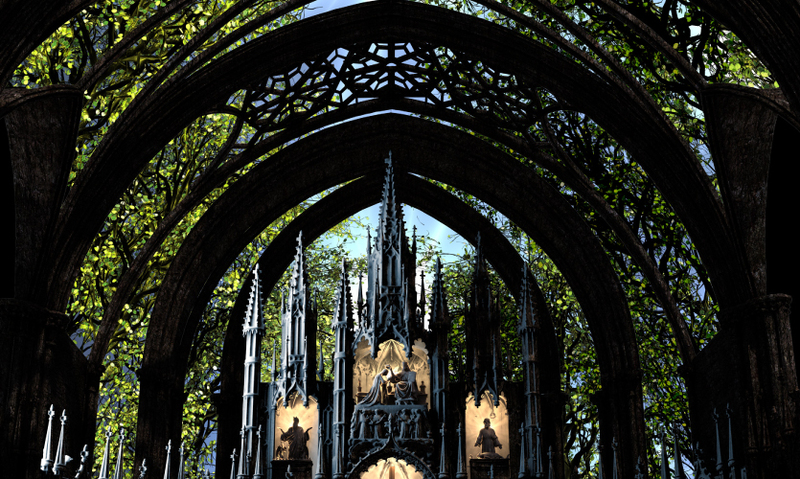 This captivating immersive experience includes original music, light and video that was projection mapped pixel-by-pixel onto the complex interior surface of the Notre-Dame Basilica to transform and enhance the artwork and architecture, giving visitors an entirely new view of the cathedral. 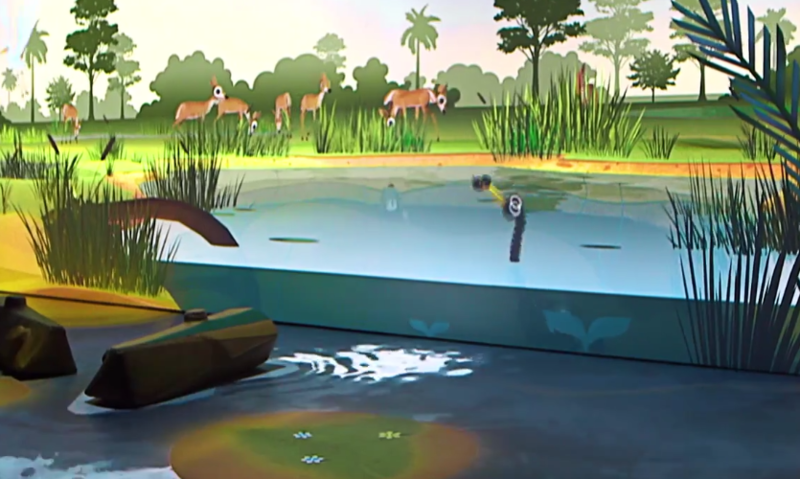 Preschool-aged children are the target audience for this interactive room that provides an experience fueled by a lively animated cast of Everglade animals. The environment transitions from day to night and allows for special interactions using whimsical props like oversized flashlights. 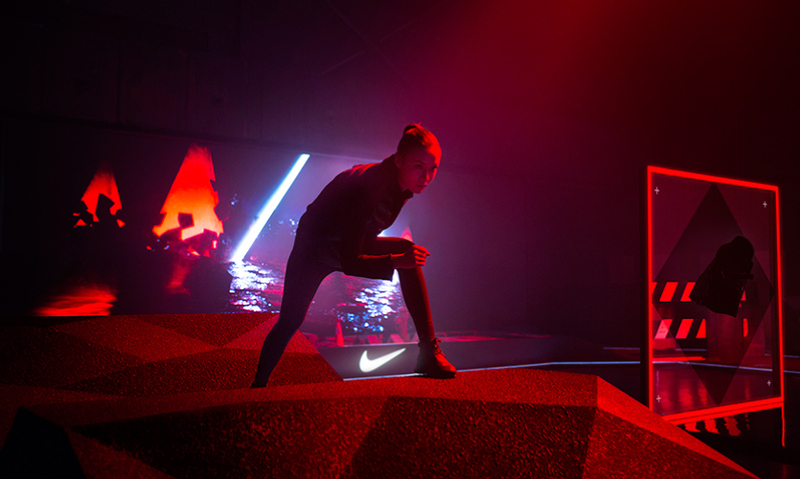 Nike commissioned an exclusive event bringing influencers and athletes together to test their latest batch of performance winter gear through an interactive motion-triggered urban test course replete with lights, data-driven visuals and complex obstacles like real cars and ice. 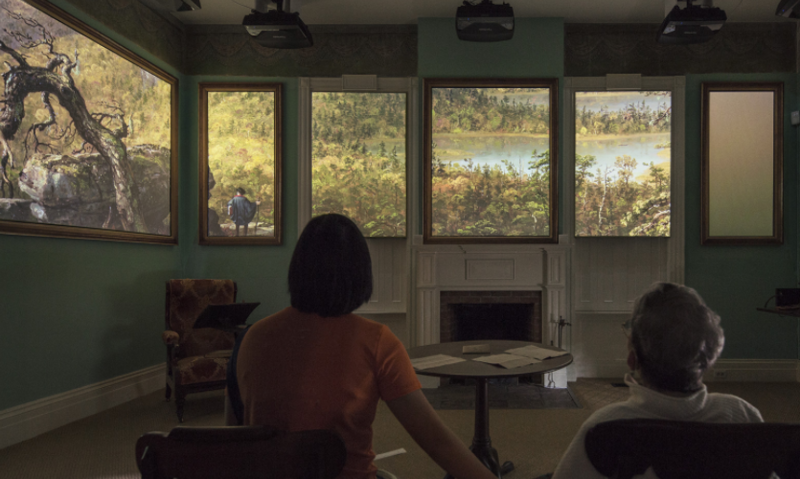 The team created an immersive media experience that seems to magically emerge from the architecture of Thomas Cole’s historic home. Combining actor-voiced audio and large-scale projection with Cole’s own words and paintings, it offers a window into the legendary artist’s innermost thoughts, relationships and adventures. 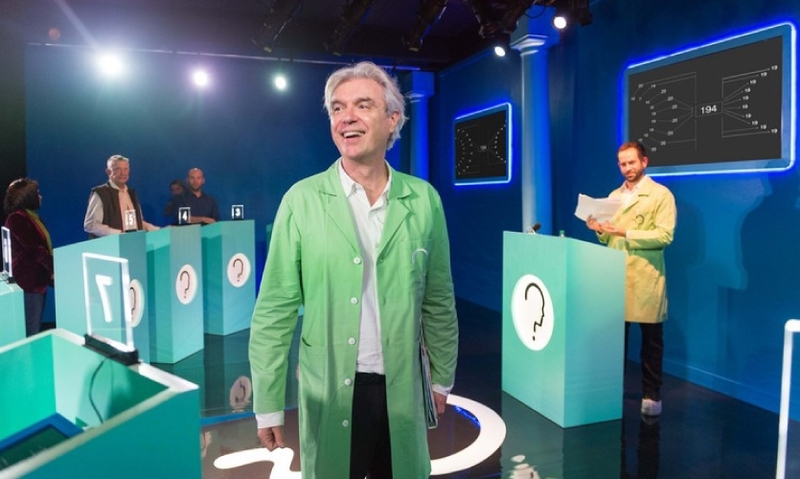 “The Institute Presents: NEUROSOCIETY” presents the emergent research of fifteen internationally recognized cognitive neuroscience laboratories transformed into immersive interactive experiences that blend art, performance, games and science, including a VR component. 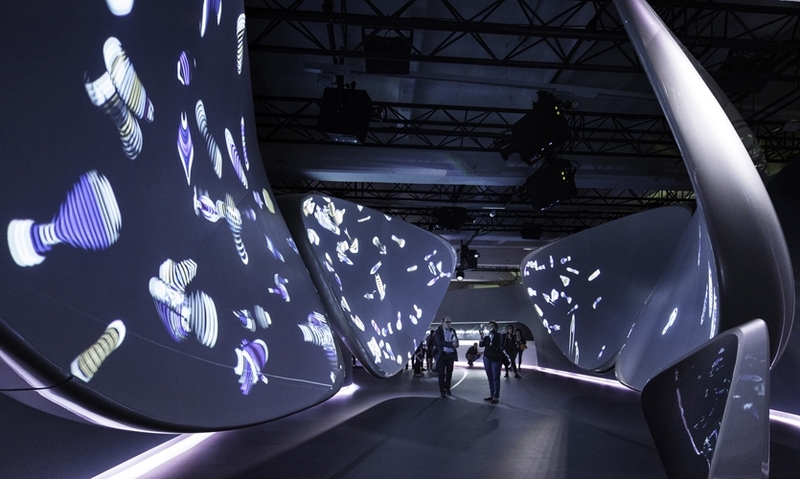 During Milan Design Week 2017, visitors could draw their own digital avatar using the Samsung Galaxy S8 and send it flying through petal-shaped forms that created a continuous and undulating canvas blurring the lines of physical and digital. City Walk is a high-end lifestyle-centered outdoor pedestrian space with retail, dining and wellness settings alongside a water-themed entertainment experience, bedecked with special lighting, projections, massive LED screens and an LED canopy, totaling 30 projectors and 100 million pixels of content. 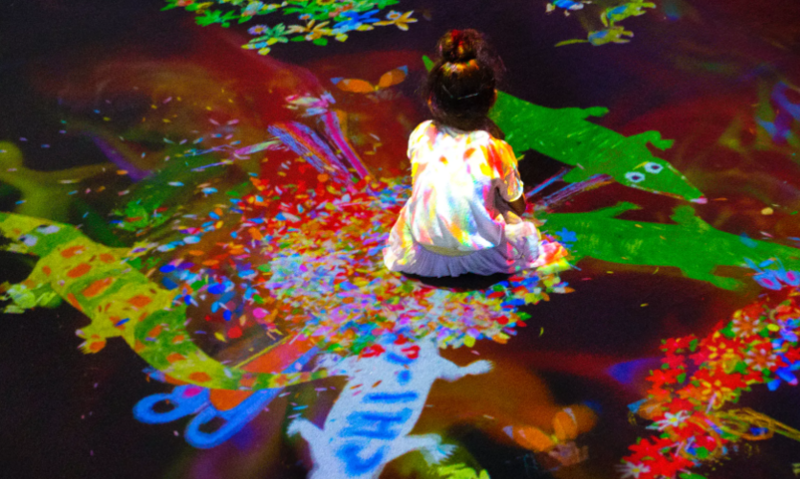 This vivid immersive room combines a participatory drawing and scanning experience with a virtual ecosystem of colorful and responsive flora and fauna. Visitors can see their handiwork come to life as their movement or stillness in the space spurs projects movement, such as the growth of plants around their feet. 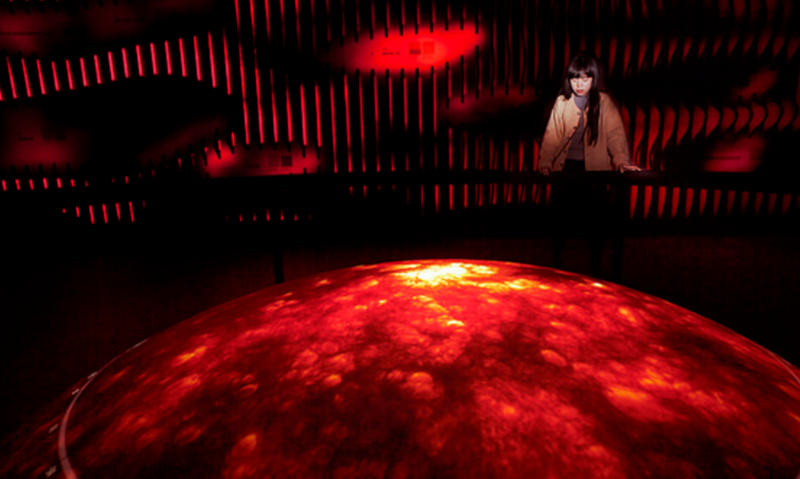 Lava Centre is a museum of volcanology located between five of Iceland’s volcanos. 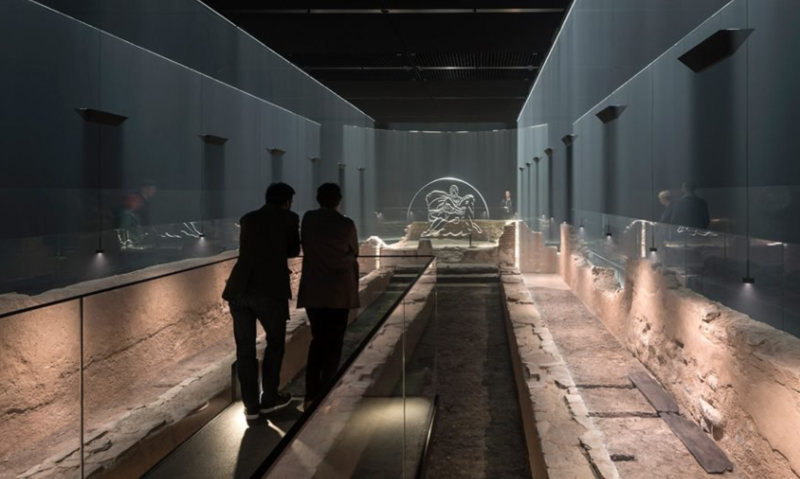 The installations use real-time data to show seismic activity in the region and employ large digital interactives to explain natural phenomena. 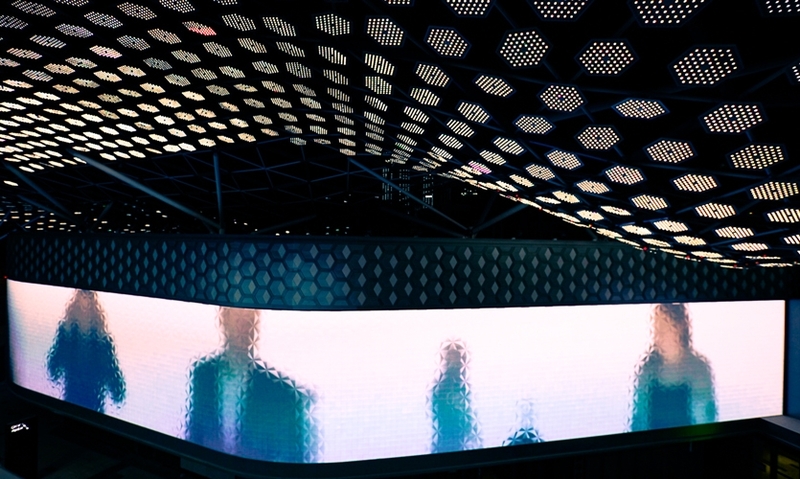 Together with special effects and lighting, the result is a dramatic immersive experience. Did we miss something? Log in to leave a comment or share another project.